U sure its J and not G in your name? 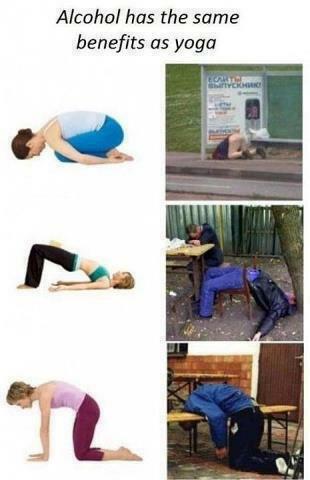 'Alcohol has the same benefit as yoga'...!! Enter my signature as well in the contest. But thought to continue with my current practical signature which comes out of finding too many spelling mistakes in my posts after the fact and being too lazy to edit them. However, my unwarranted comments on a couple of signatures. Rakhiji's- Totally contradicts the on line persona of a confident woman. A couple of do good existing signatures are Marvi's link to helping a needy kid and RameshP's link on the soldier who died fighting. 2L Cr ka zamaane me millionwa ko kaun poochhega. waiting for prez o india approval?